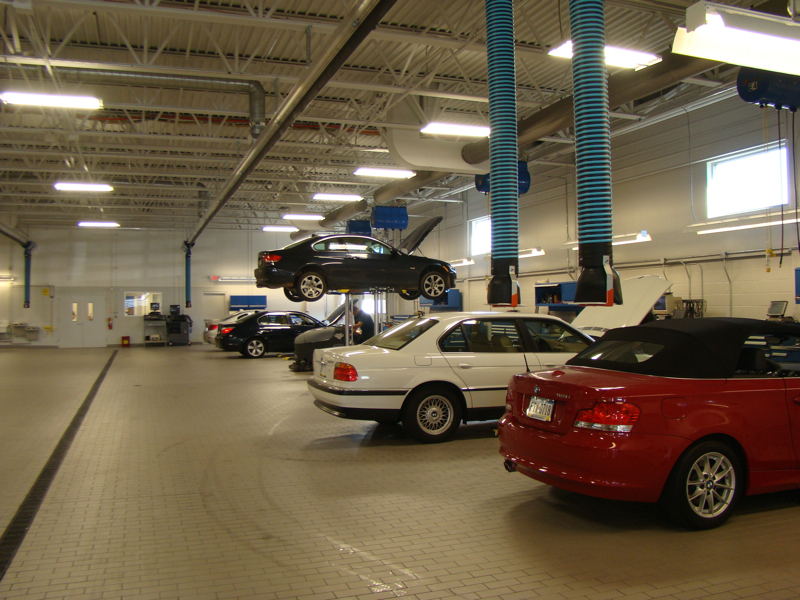 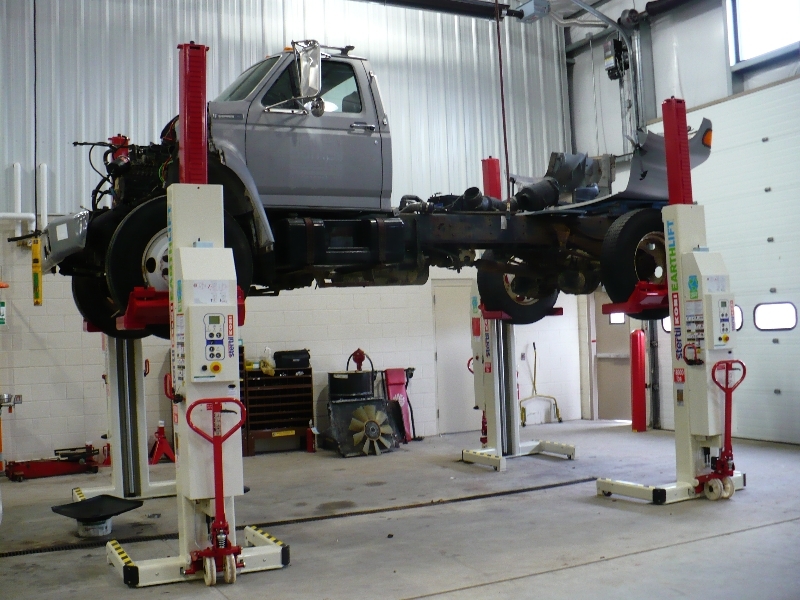 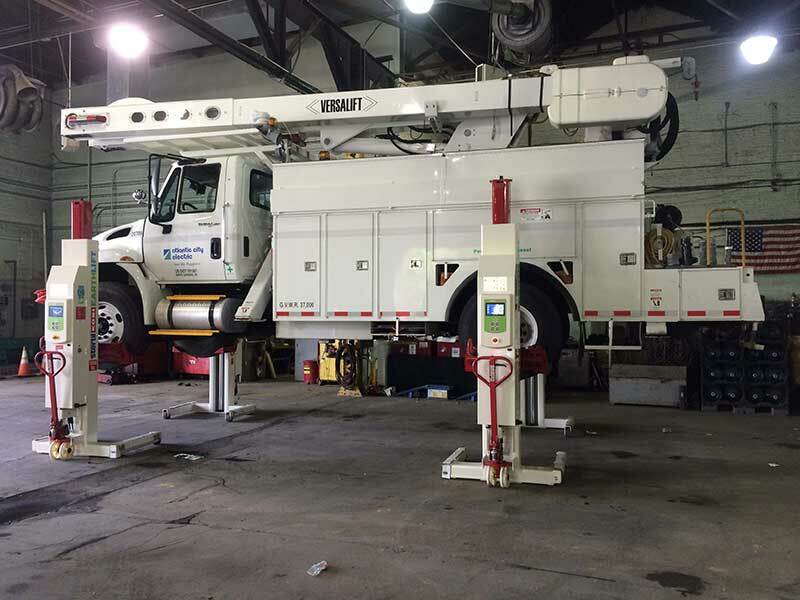 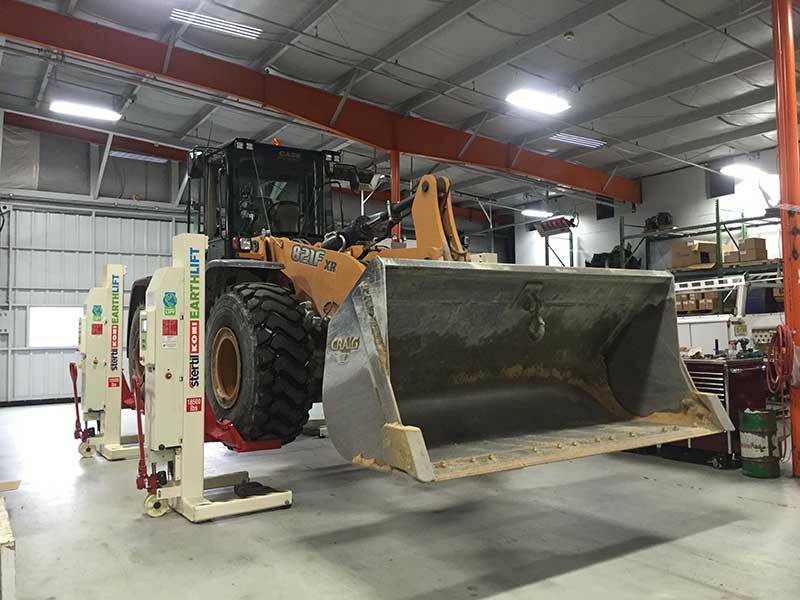 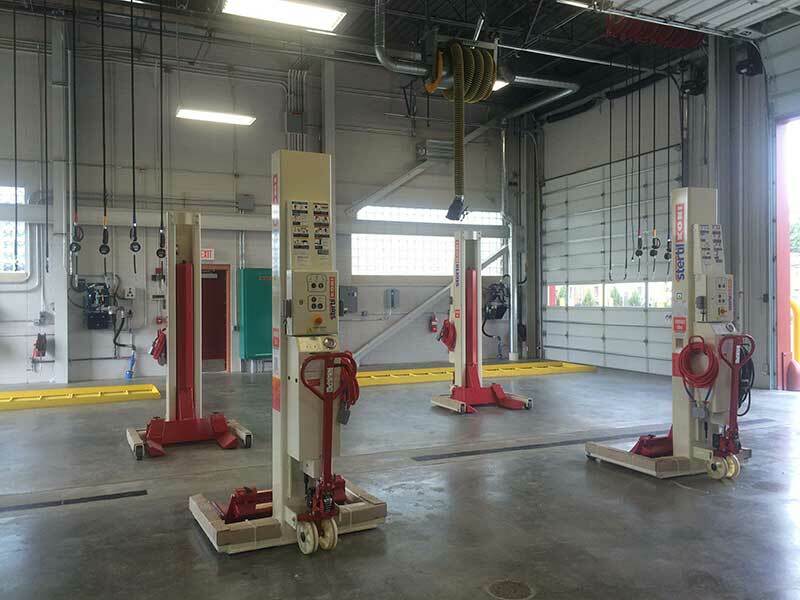 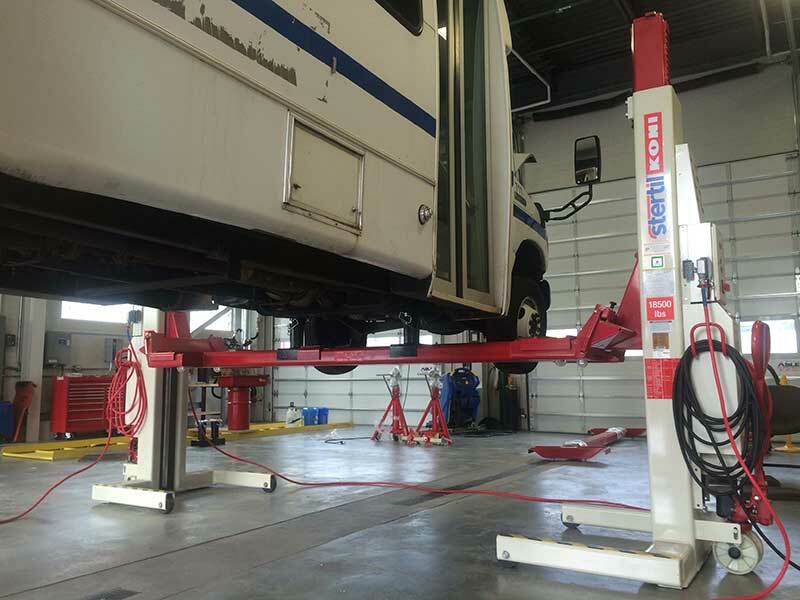 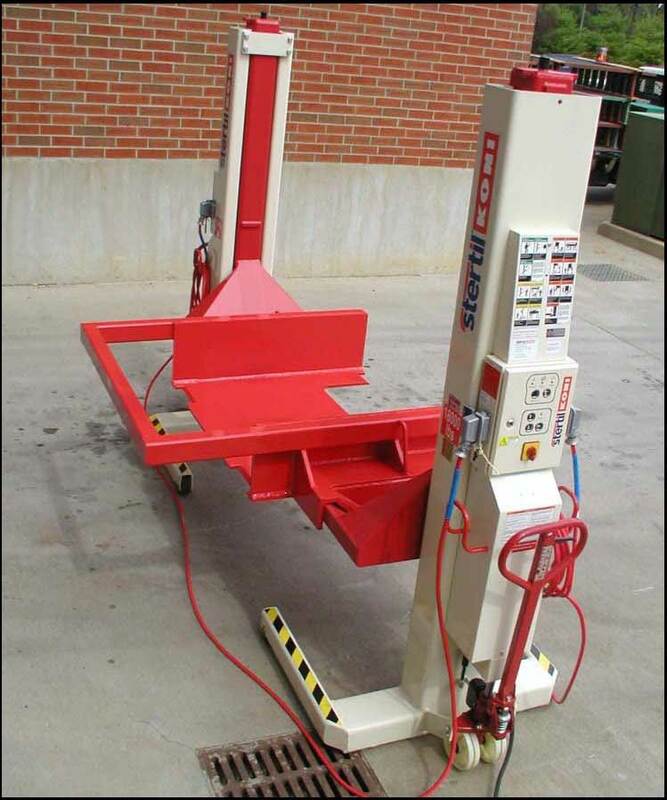 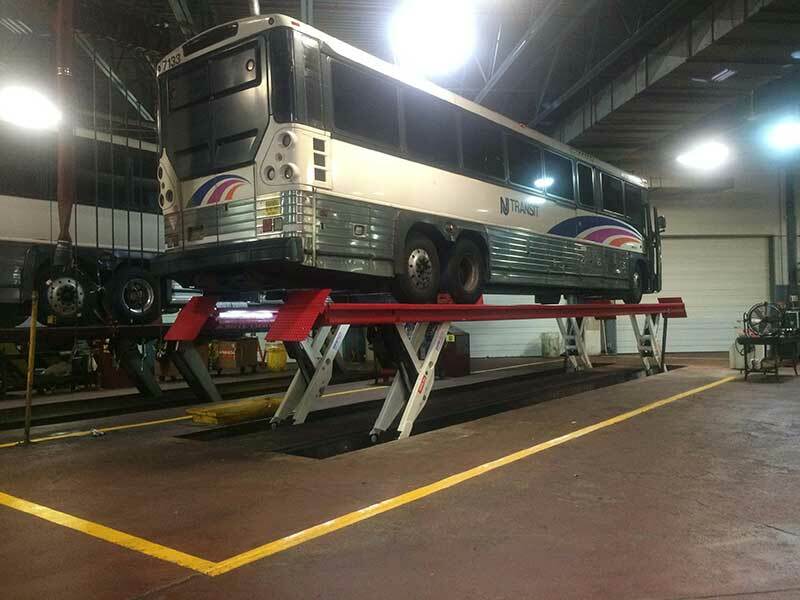 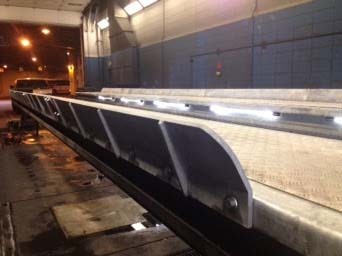 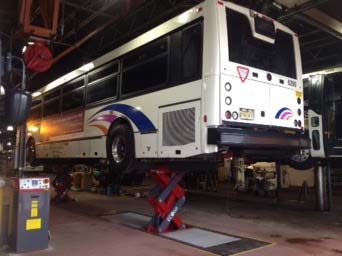 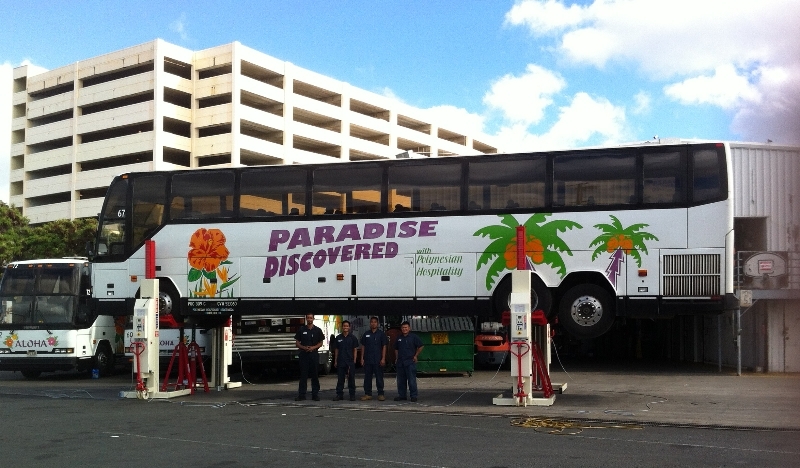 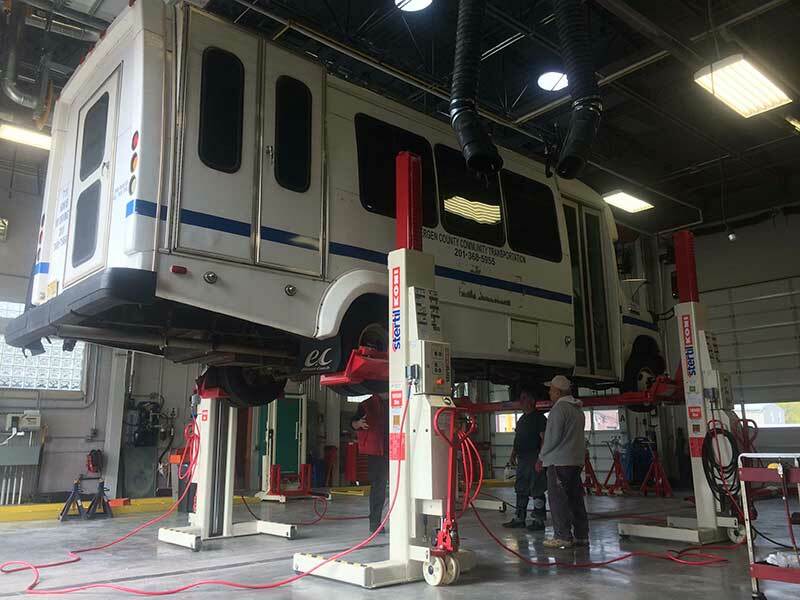 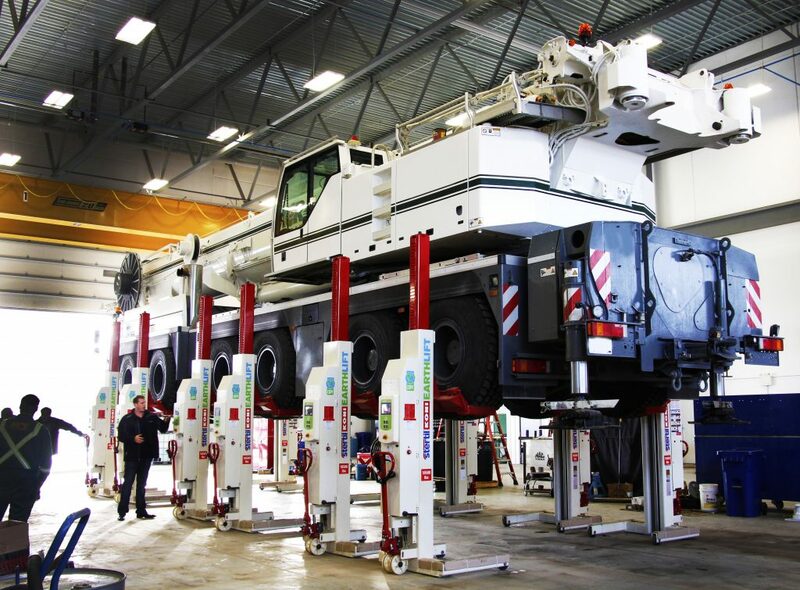 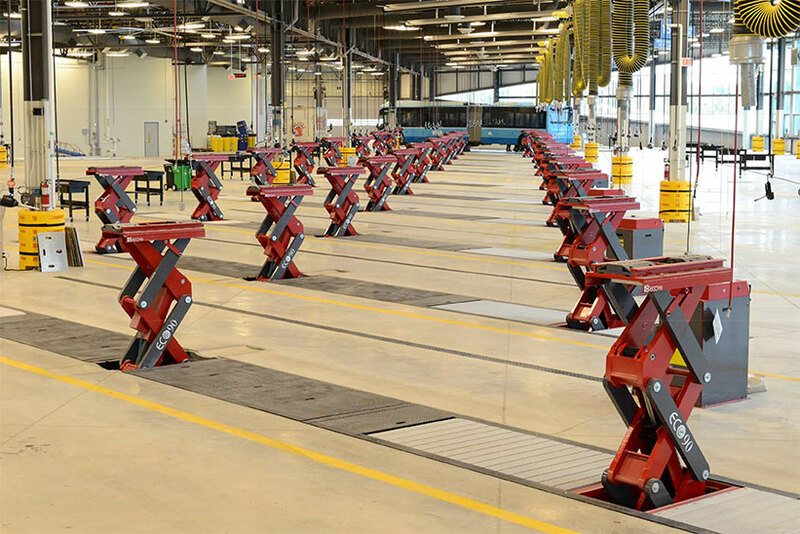 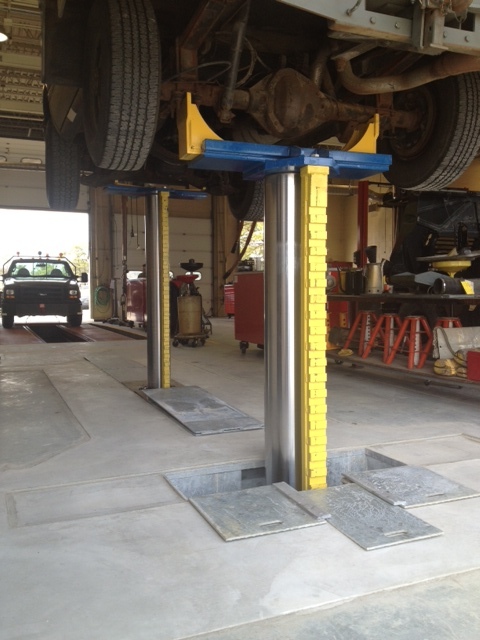 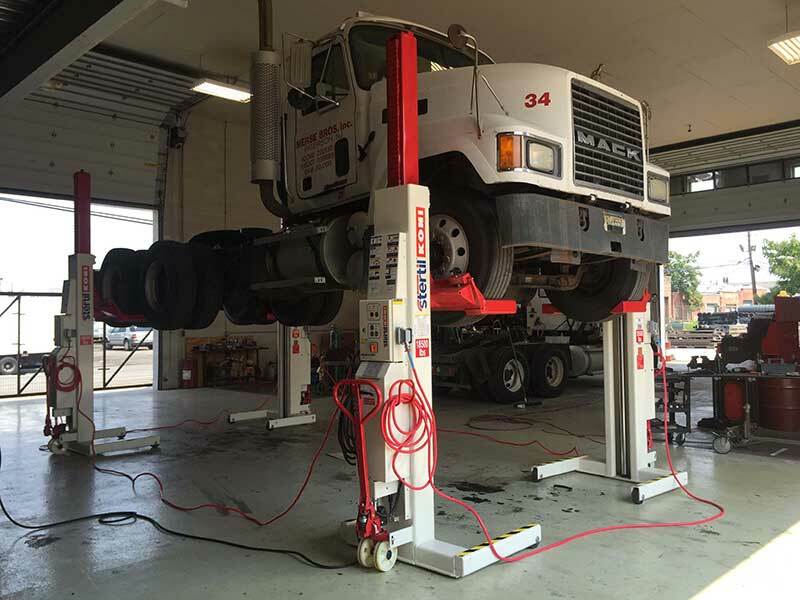 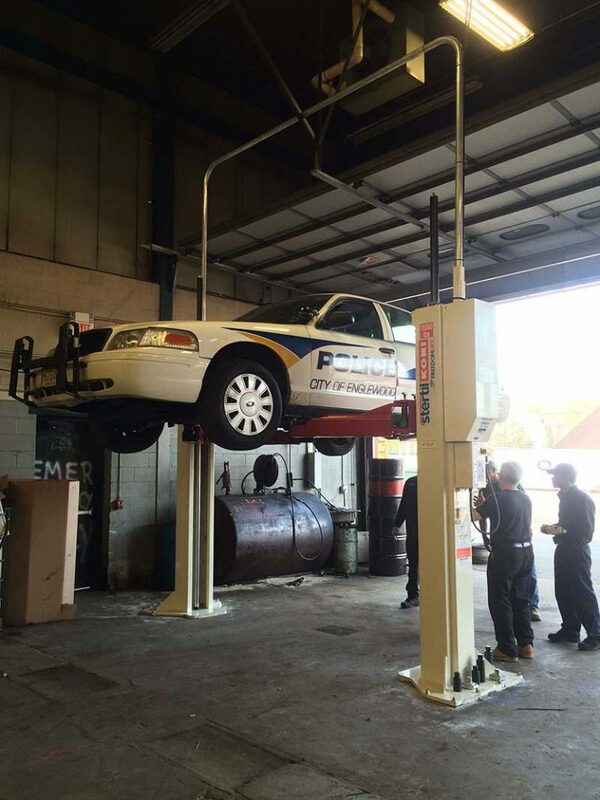 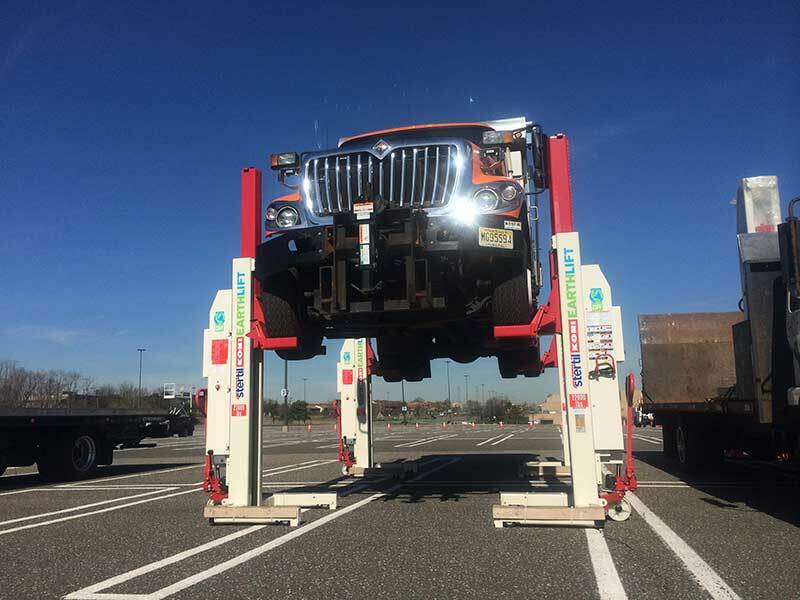 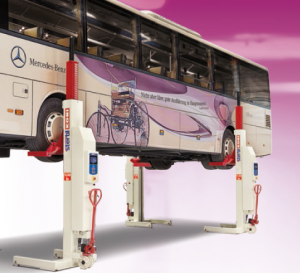 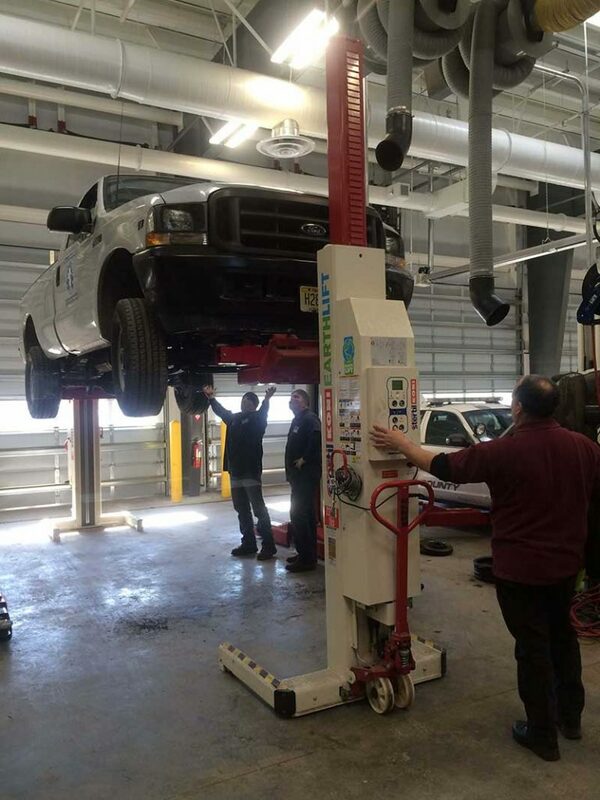 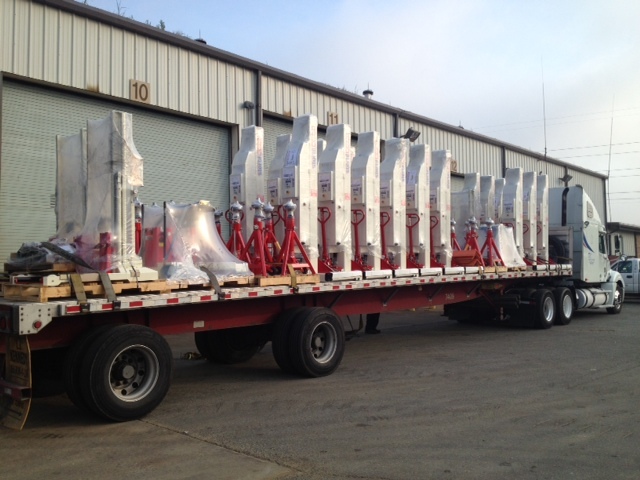 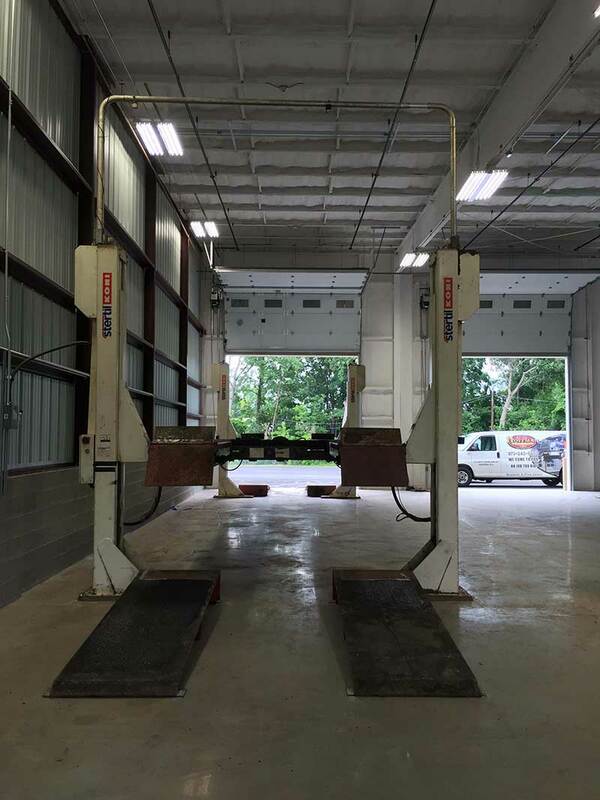 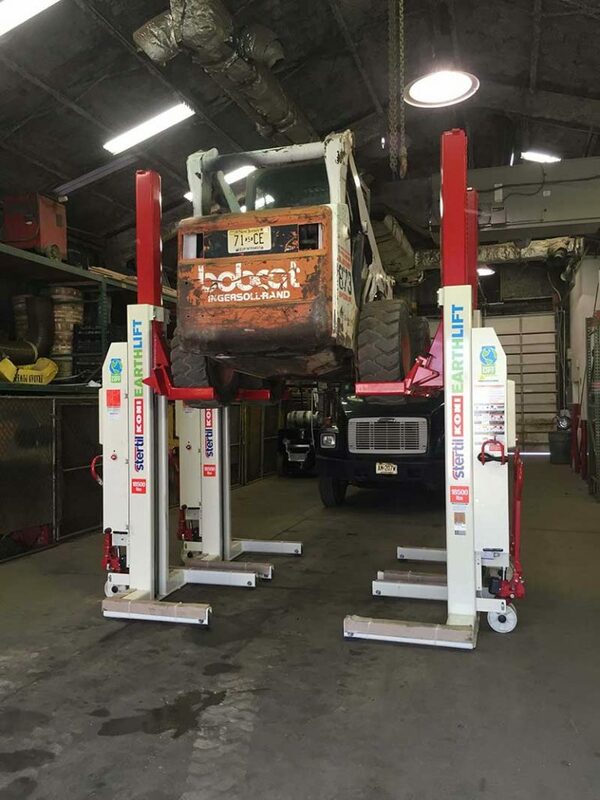 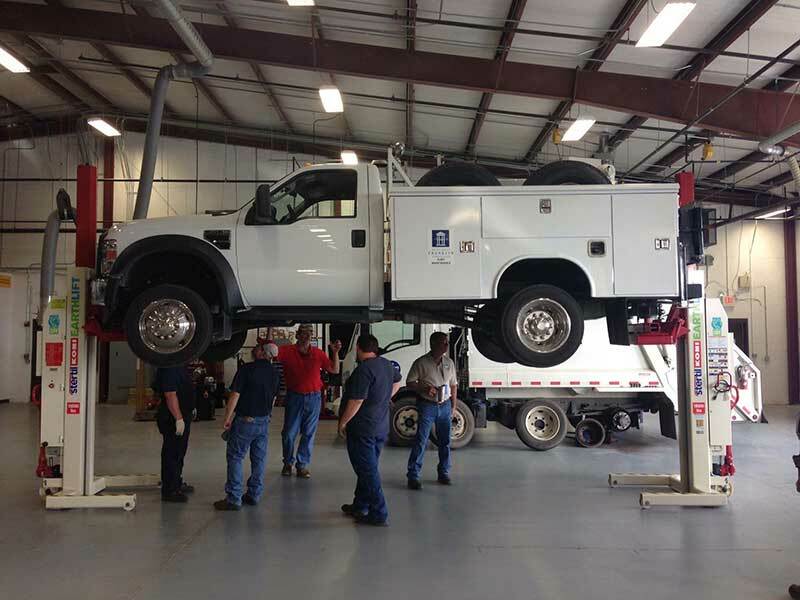 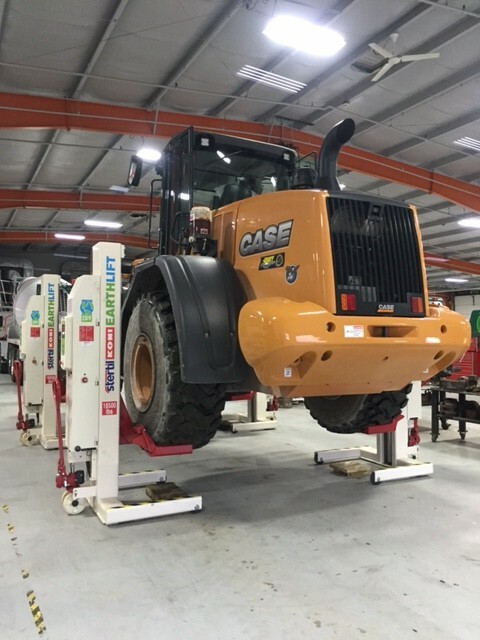 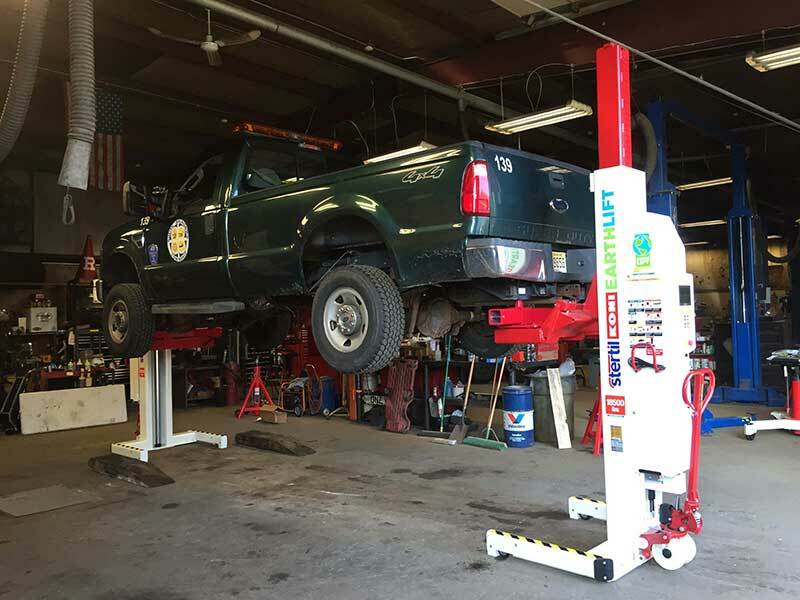 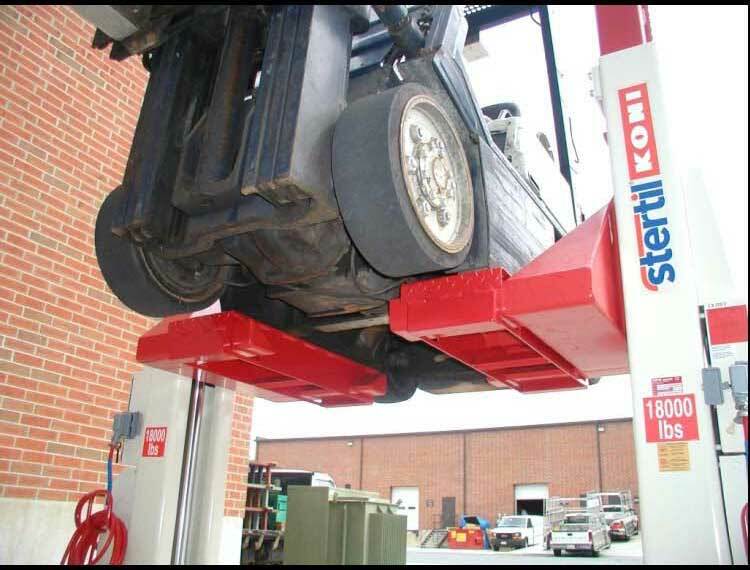 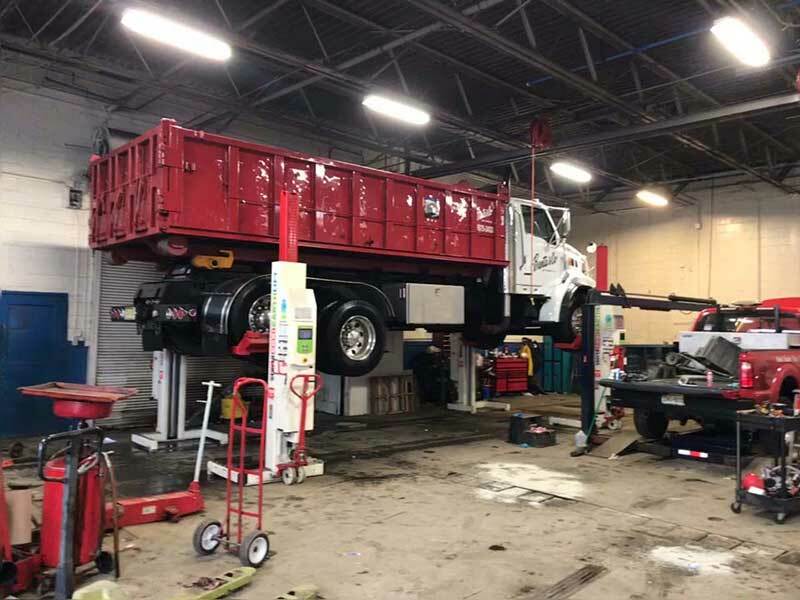 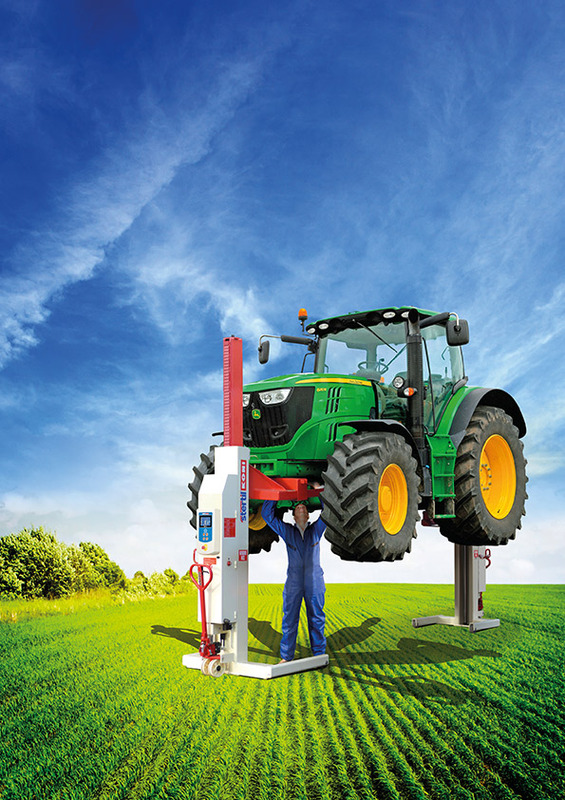 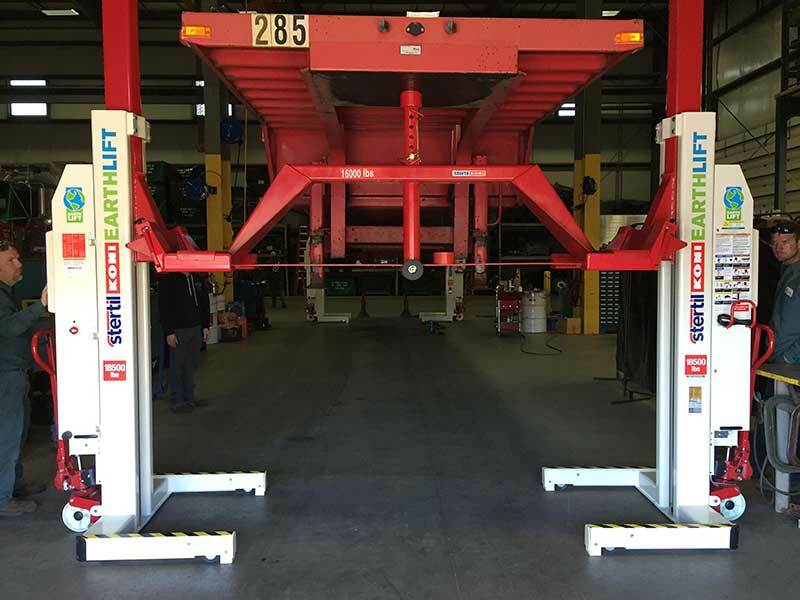 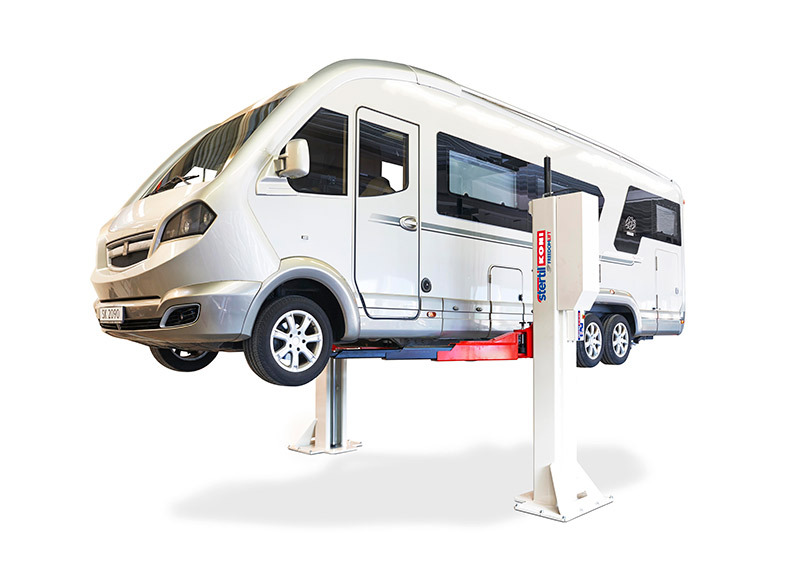 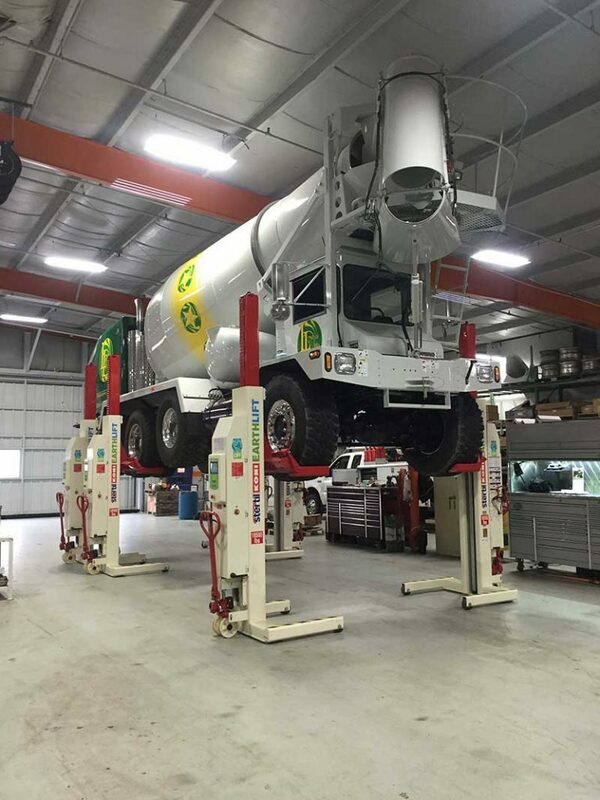 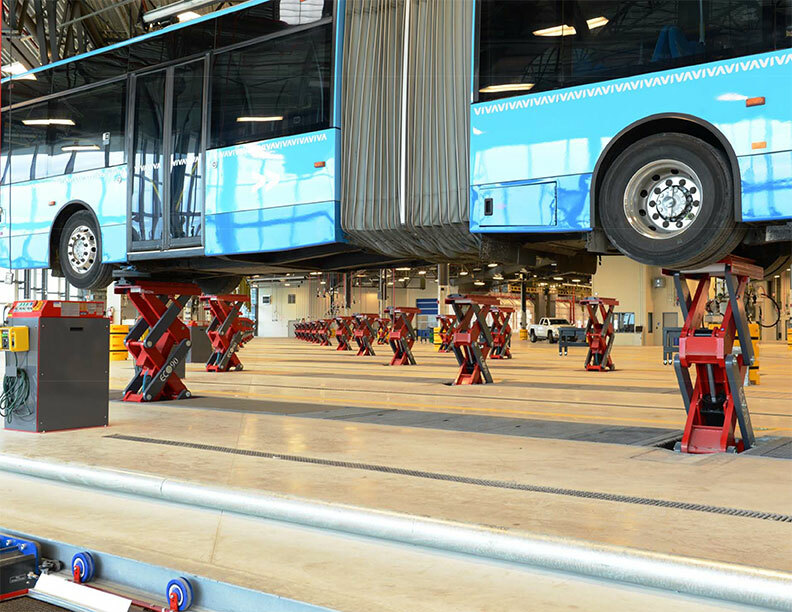 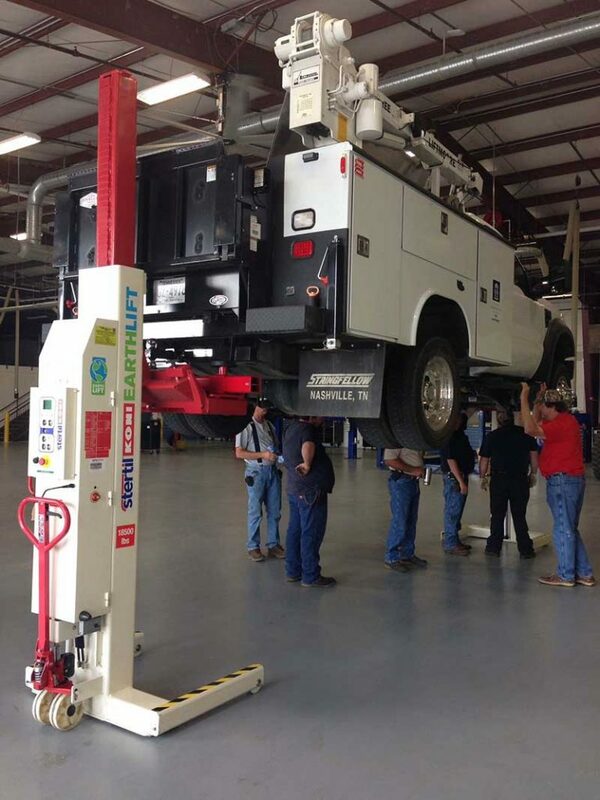 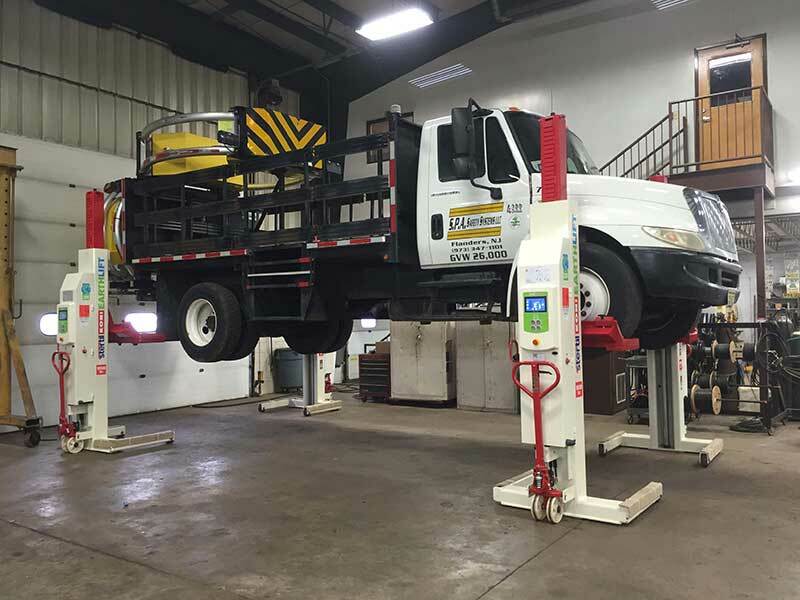 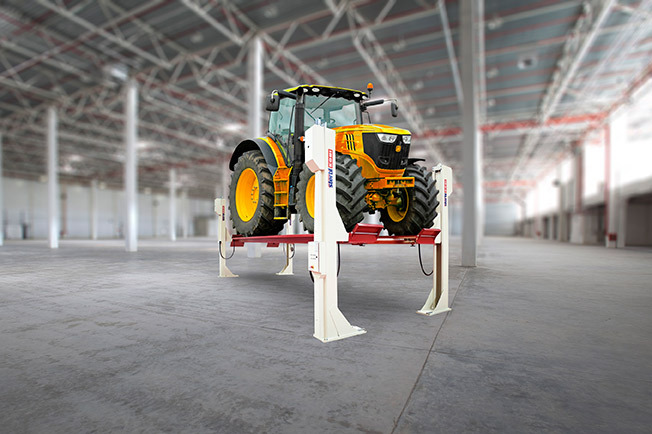 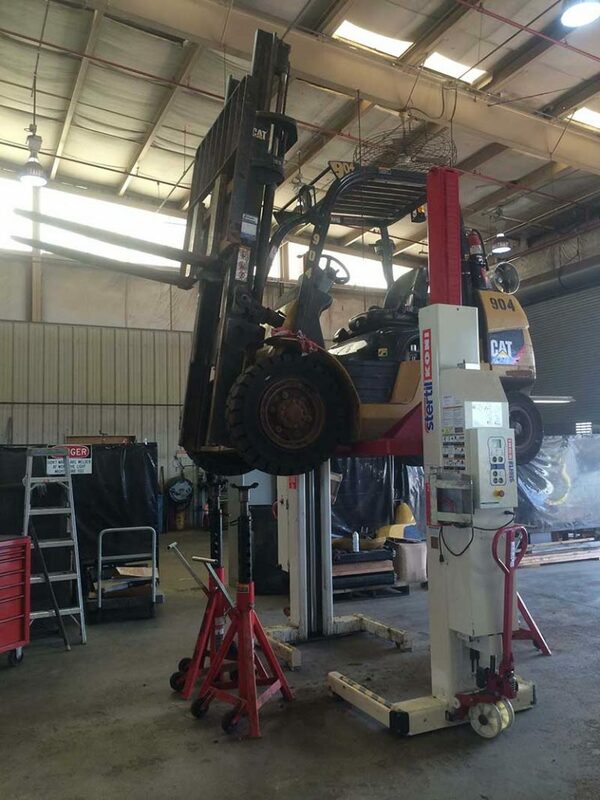 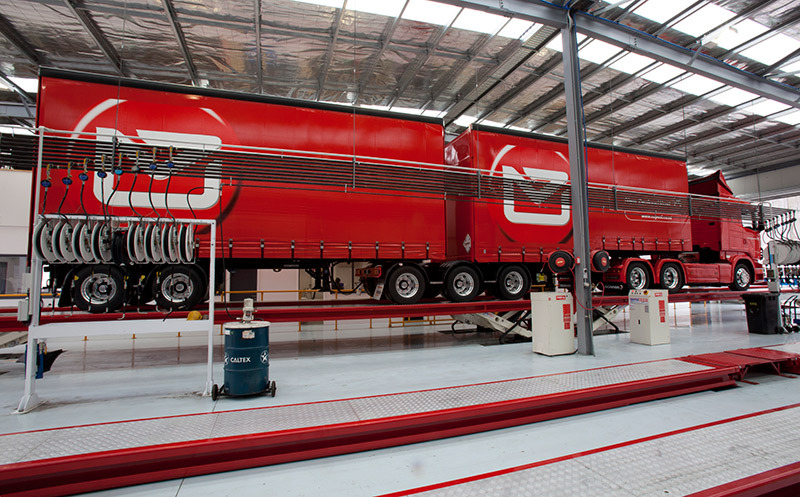 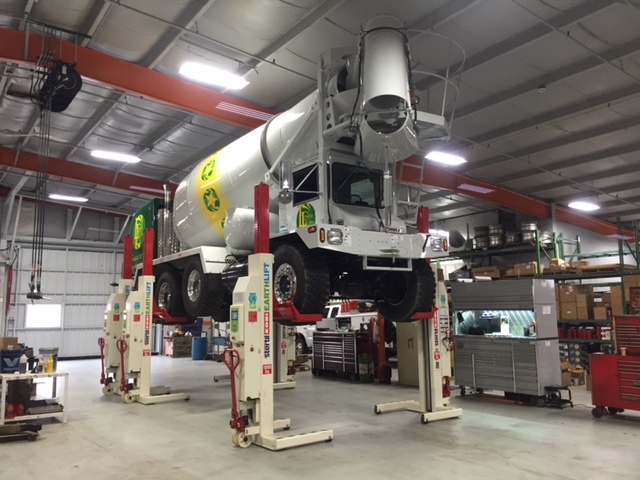 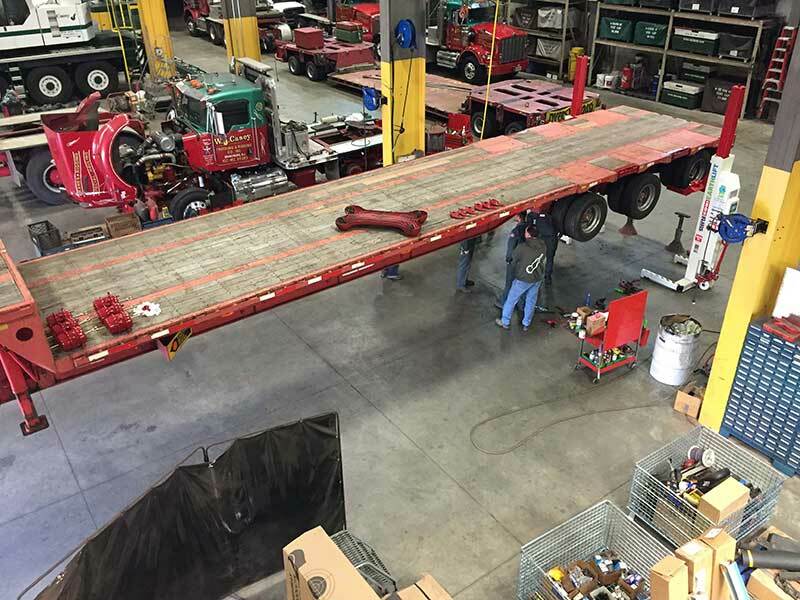 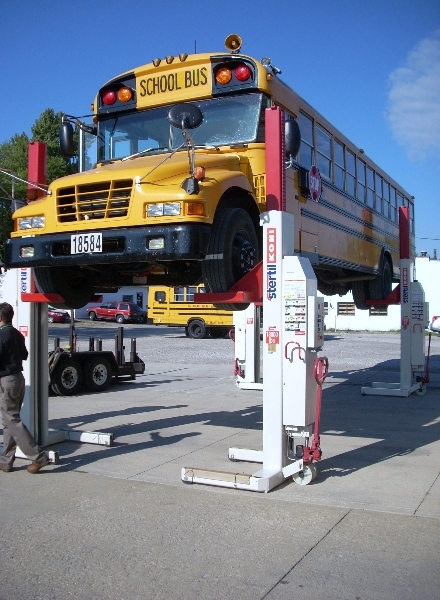 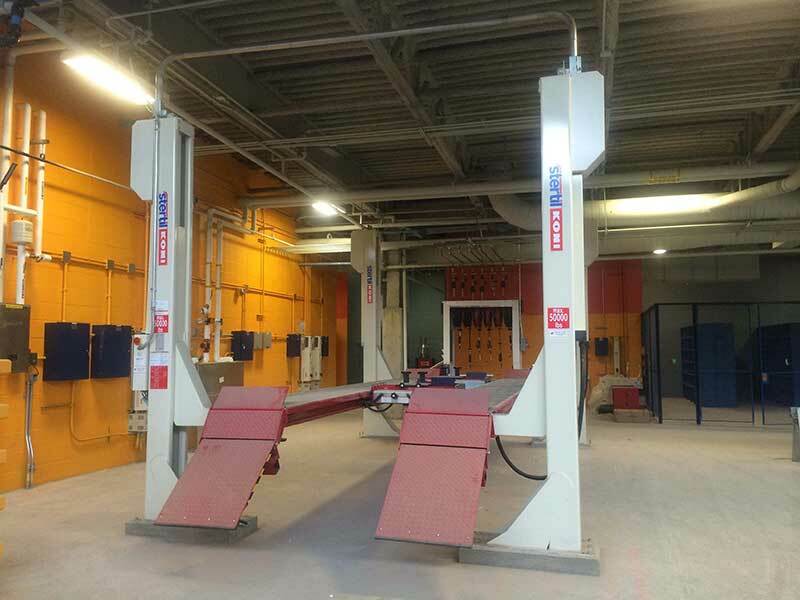 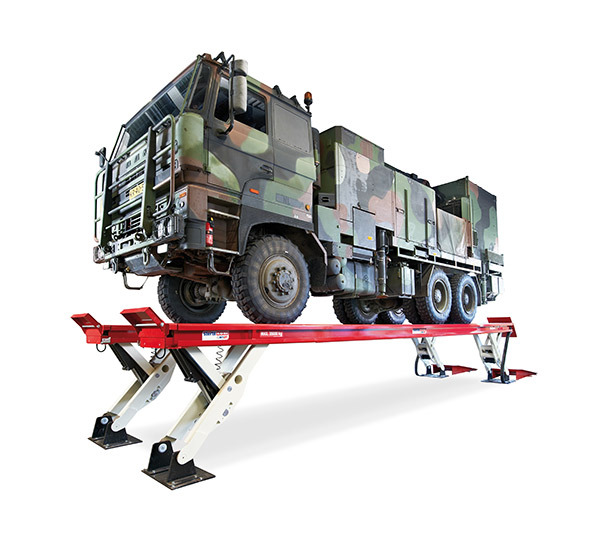 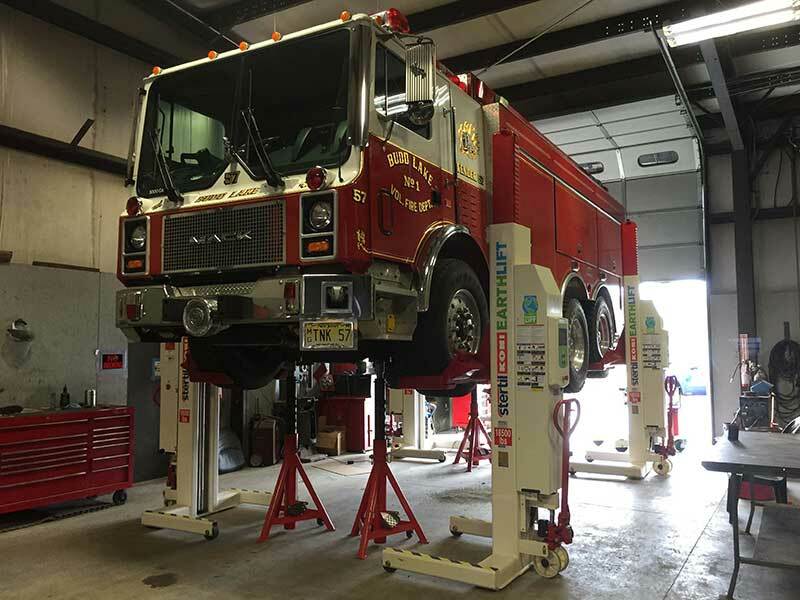 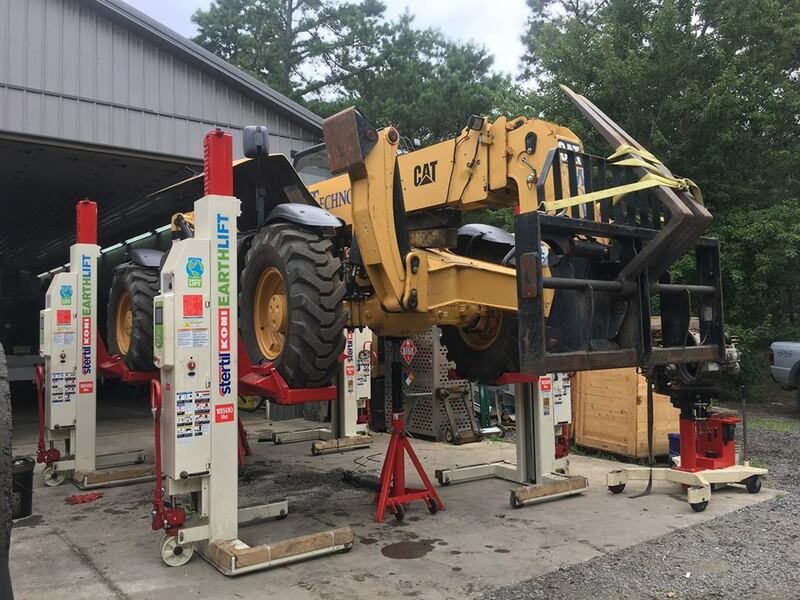 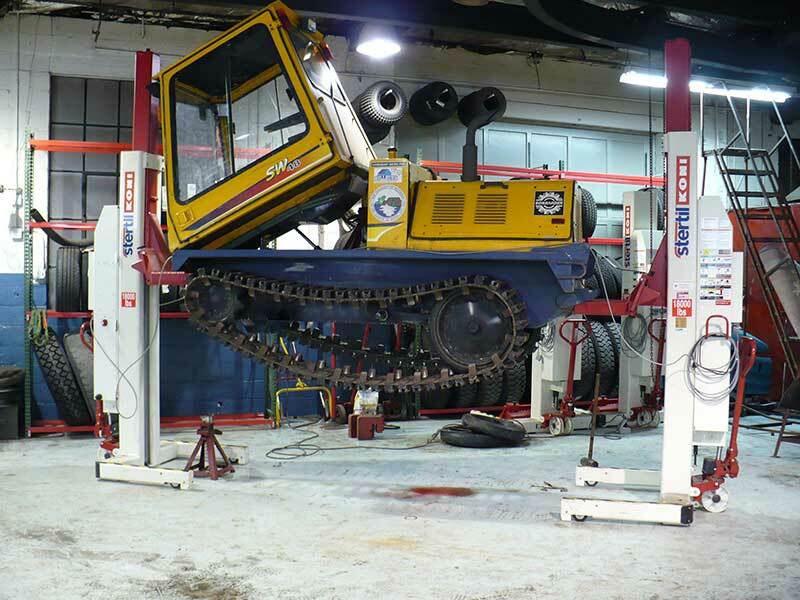 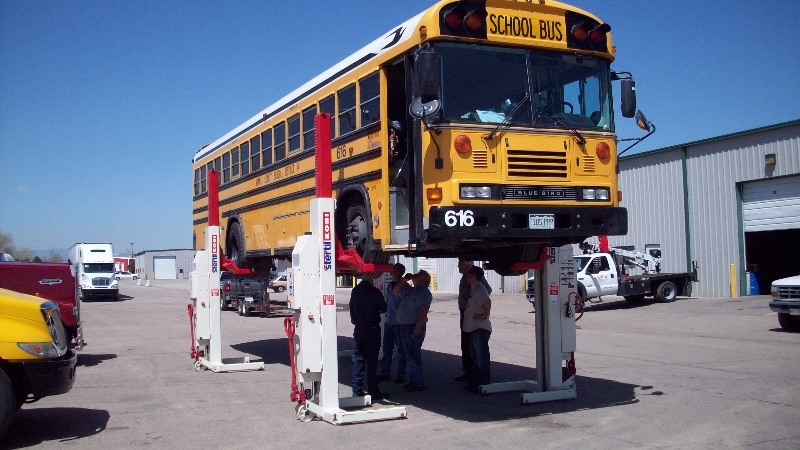 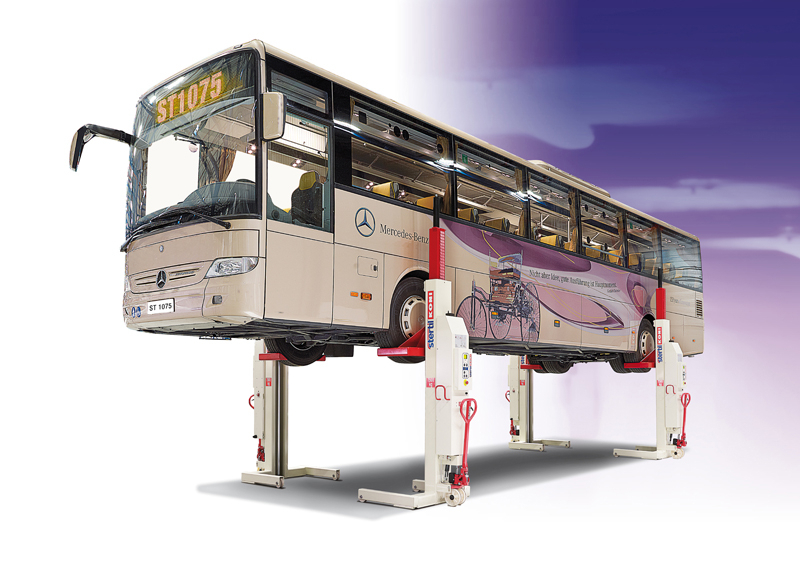 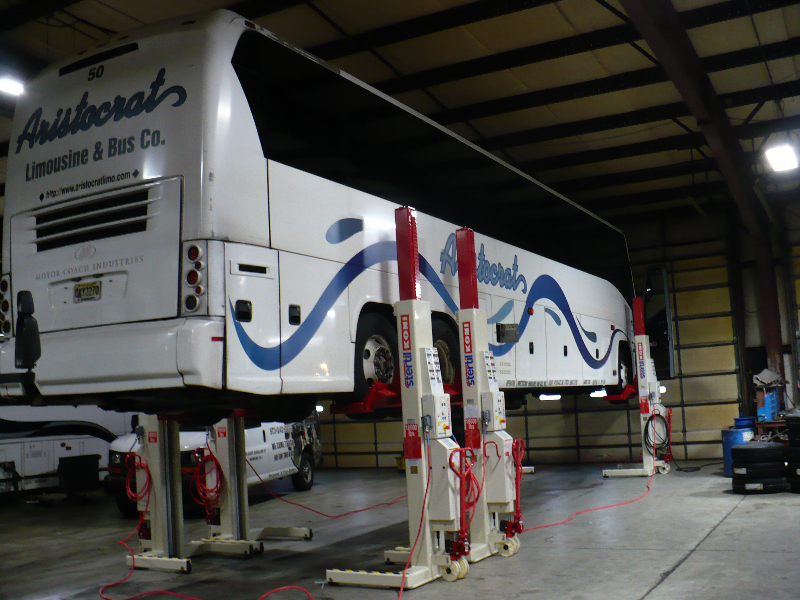 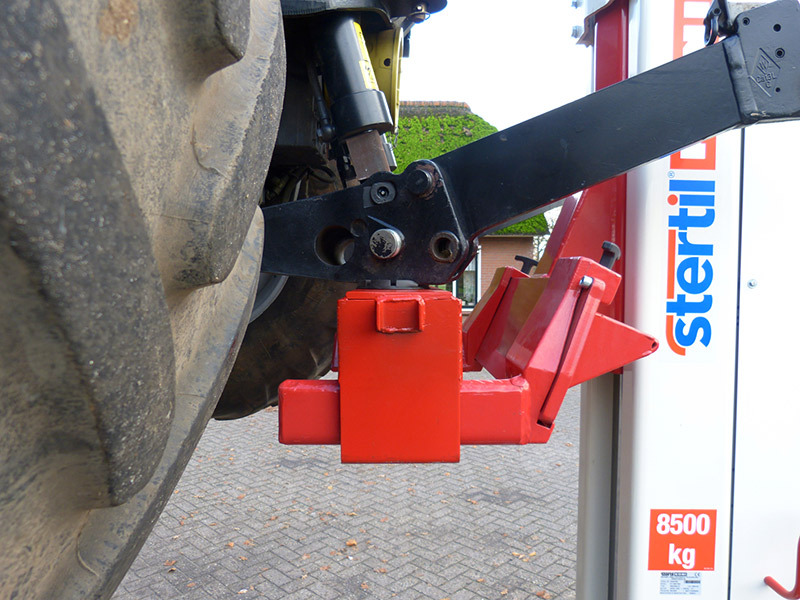 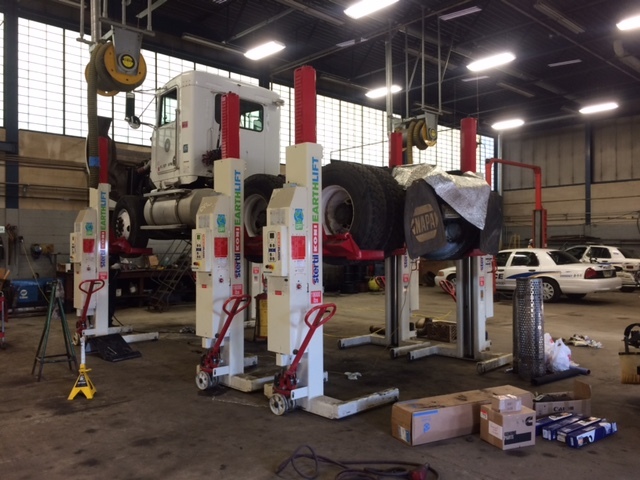 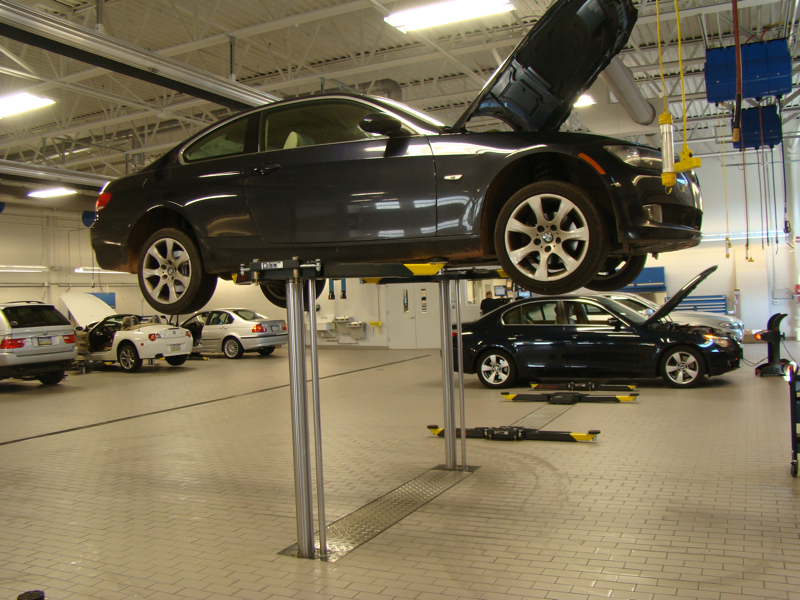 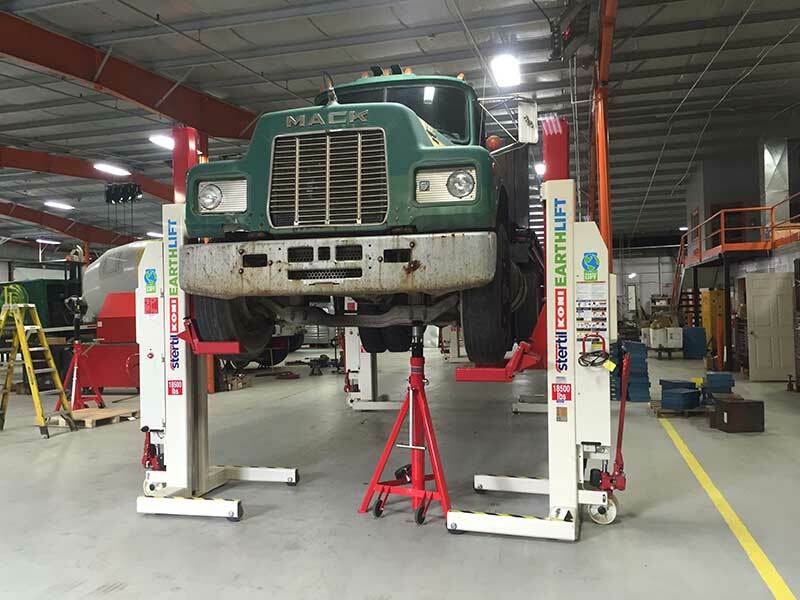 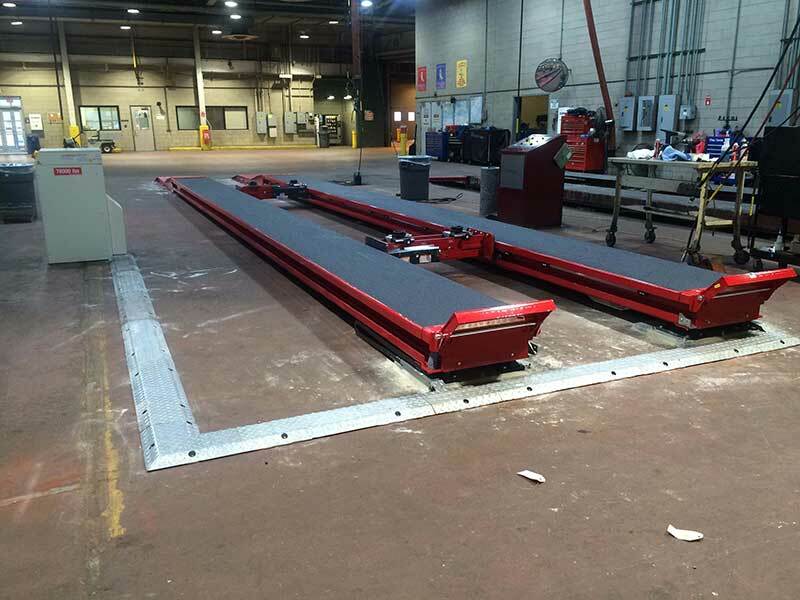 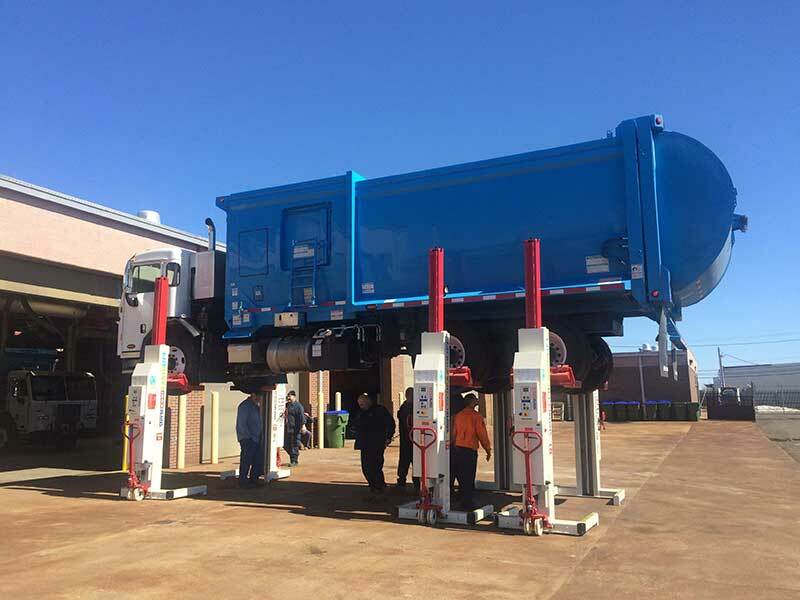 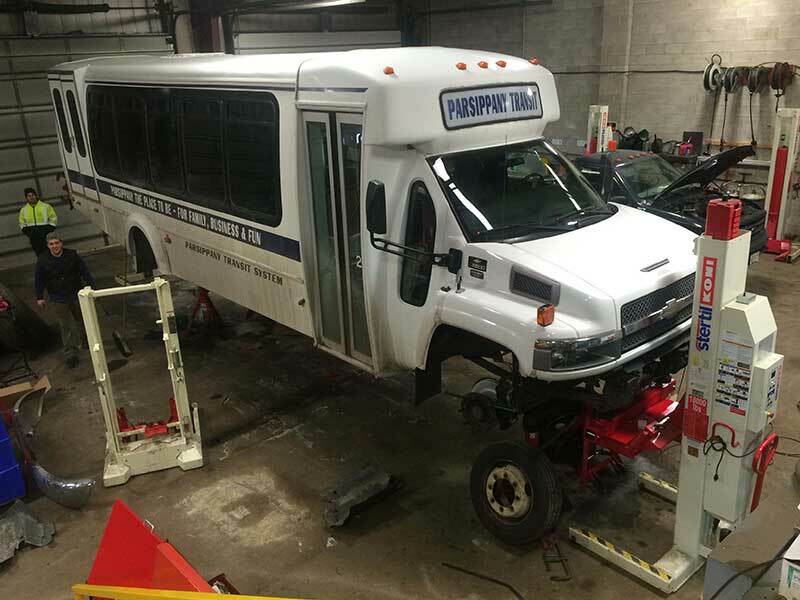 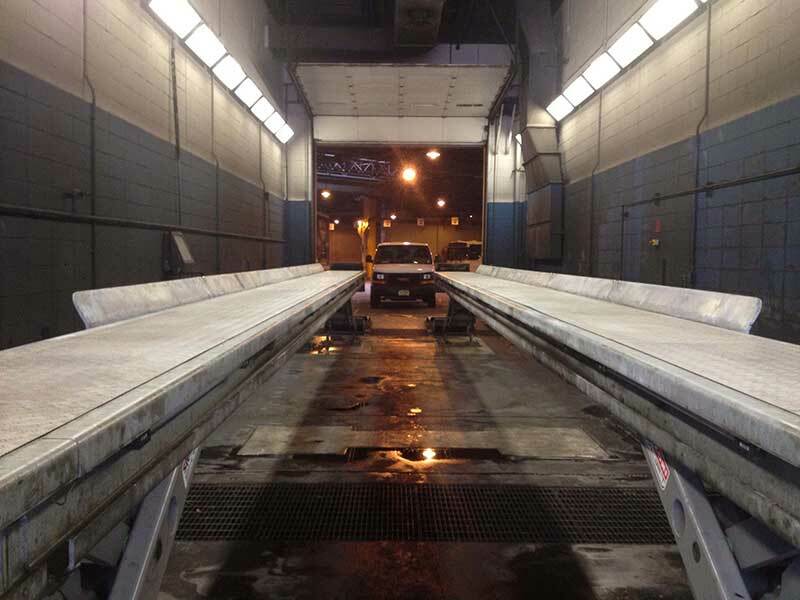 Heavy duty vehicle lift leader Stertil-Koni today announced the North American rollout of the company’s just-released ST 1064, a high-performance, lower capacity hydraulic mobile column lift with a capacity of 14,000 lbs. 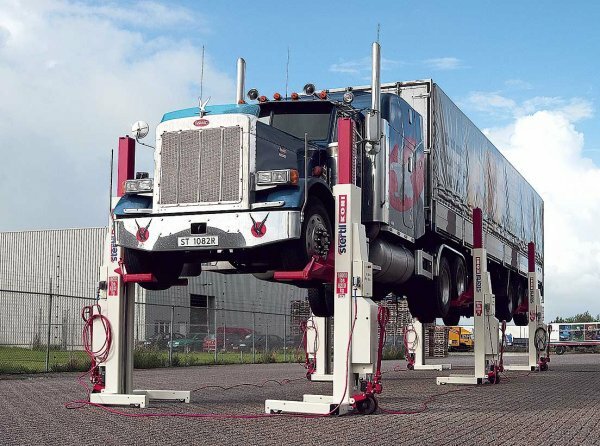 per column, or 56,000 lbs. 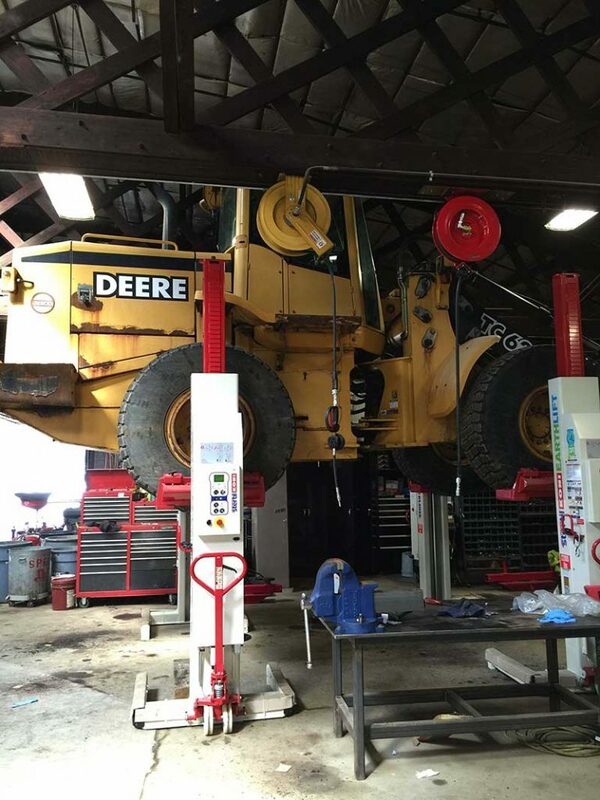 for a set of four.